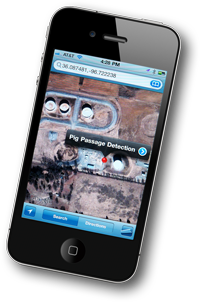 Satellite Pig tracking on your cell phone? Yes! The small, battery powered radios require no external antenna or cellular accounts, run for years, and can be mixed and matched with all of our CDI's products. Class I, Division I Intrinsic safety rating is standard. 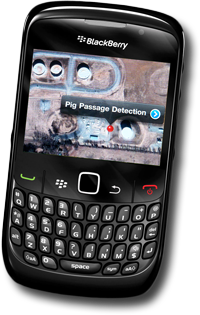 The LineStat service provides satellite notifications of pig passages or other field events to end users via emails, text messages or by logging in to the LineStat web portal. 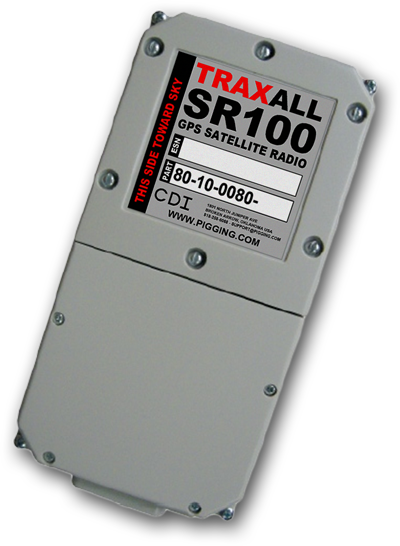 As field equipment is triggered, raw satellite events are received and processed by the LineStat data servers. Among other things these raw events contain the date, time and GPS coordinates of the remote passage location. The trigger data is stored permanently in the CDI's secure LineStat SQL database and then further processed into informative email notifications and sent to the destination email and text messaging address(es) associated with that specific radio. The email and text messages produced by the LineStat servers include the time, date and GPS coordinates. These emails are further enchanced with Google Earth satellite imagery of the trigger location. If the user desires, he may click on the image in the email and be taken to the interactive Google Earth location. As work is performed emails will arrive showing the locations. This series of emails can be used to monitor remote equipment or for managers to follow the progress of work underway. 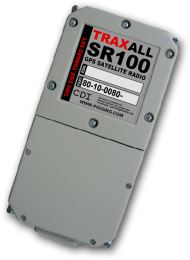 LineStat provides a unique pre-pay pricing structure that allows for satellite radios and the LineStat messaging service to be purchased with a single fixed-fee. End users are not burdened with a monthly service fee from the Globalstar carrier. This allows the radios and messaging to be purchased as if it were a fixed capital expenditure rather than a service requiring ongoing monthly fees. CDI takes care of all of the monthly billing, setup and configuration work that often presents itself as a barrier to ownership with equipment of this kind, and customers do not have reoccurring expenditure justifications to their management. The standard radio purchase plan includes two years of fully paid satellite service through Globalstar and CDI’s LineStat service with up to 100 messages per month, per radio (3.3 msg/day avg for each radio). An unlimited number of emails or text messages can be sent from a single event trigger requiring no additional fee. Message bundles and service durations can be upgraded to higher quantities at any time by contacting CDI.